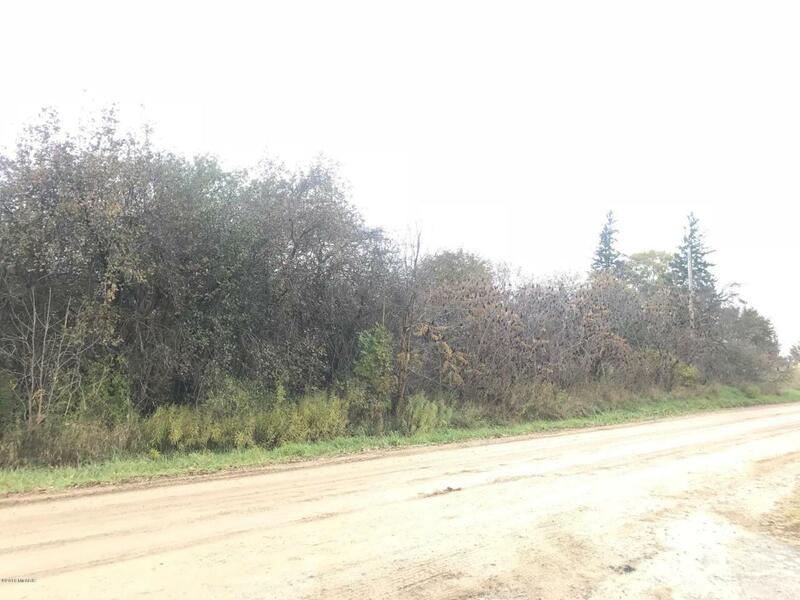 Great buildable 2 acre lot located on a quiet street in booming Jamestown Township! This property is located just minutes from schools, expressways, shopping and dining and is halfway between Grand Rapids and Holland. Sale is subject to township approval of split; parcel number and legal description have yet to be assigned. Please call with questions or take a drive out to the property to see it! Listing provided courtesy of Kyle J Gummere of Windpoint Realty Llc. © 2019 MichRIC, LLC. All rights reserved. Information deemed reliable but not guaranteed.